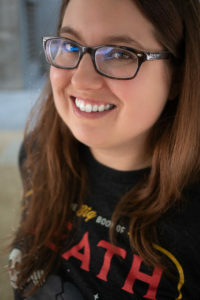 Caitlin is a writer and compulsive reader living in Northern California. She graduated from Middlebury College with a degree in International Politics and Economics, and quickly learned that she preferred making up her own governments to working with real ones. Want to know more? Follow me on twitter or instagram for updates and random musings, or sign up for my mailing list for (infrequent) book updates.